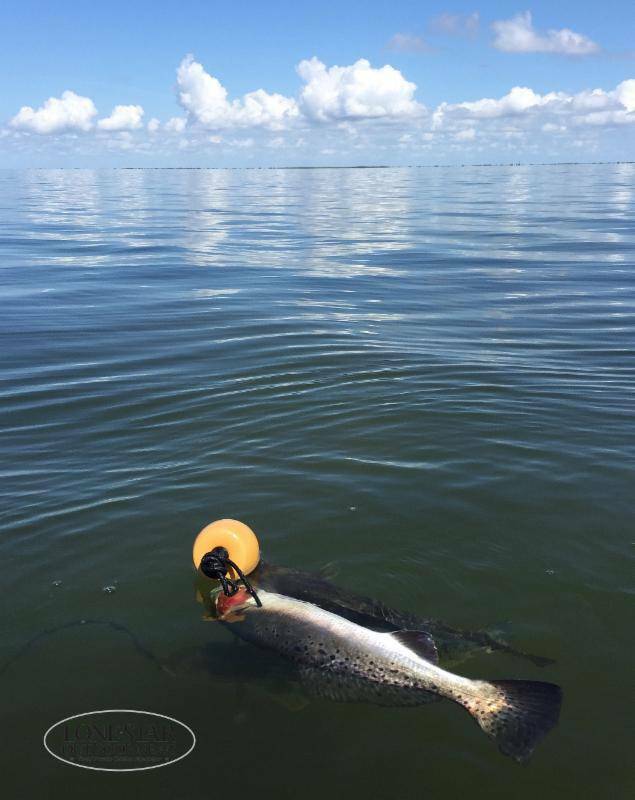 The rains of spring and early summer have created some spectacular summer trout fishing in the Rockport area, reported Redfish Lodge. Cooler than normal bay waters and lower salinity have translated into a bounty of healthy, hungry trout. The waters in the middle of Aransas and Mesquite bays finally turned to the beautiful shade of green that Rockport anglers are accustomed to seeing when the wind subsided in late July. Drum and reds have been scattered all over the shell in the northern part of bay system and eagerly hit a shrimp or crab in the early part of the day. Copano, San Antonio, and St. Charles Bays are still holding a lot of fresh water and, as a result, are not getting a lot of fishing pressure. This means the fall tide will open some untapped fisheries and keep the action going strong through fall.